Hemet has a diverse population and no two smiles are alike. From young families and working adults to retirees, we understand the unique dental needs you may have at different stages in your life. Because of this, Larrondo Family Dentistry offers a well-rounded variety of dental treatments through comprehensive dentistry care. 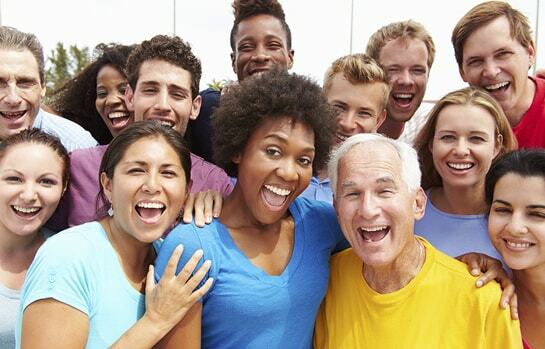 Comprehensive dentistry for Hemet smiles is total dentistry. It doesn’t just look at the immediate needs of a patient and provide a solution addressing only that need, a practice known as single-tooth dentistry. It involves looking at the overall health of a patient and providing a treatment plan that offers total care and long-lasting solutions. This kind of approach to dentistry requires Dr. Larrondo to use all the facets of dentistry; preventative, restorative, and cosmetic. It focuses on working from the ground up, giving you the proper foundation for a healthy oral environment. 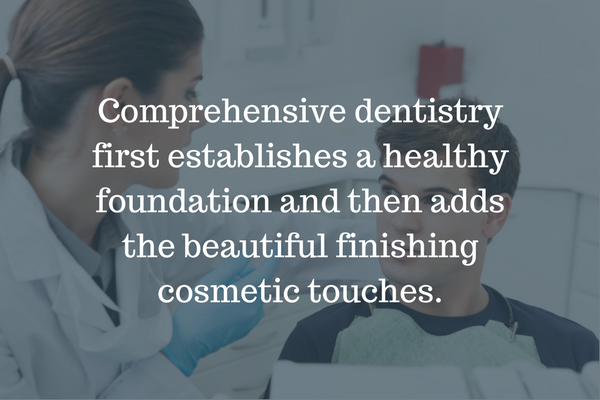 Once a healthy oral environment is established, the cosmetic finishing touches can be added. Like a house, you would build the foundation first and then add the finishing touches last. Offering our patients the best in dental techniques and technology is very important to us. Dr. Larrondo makes sure our office is equipped with everything you need to have a beautiful, healthy smile and a comfortable appointment. We are very excited to be able to offer our patients one of the latest advancements in dental x-rays. 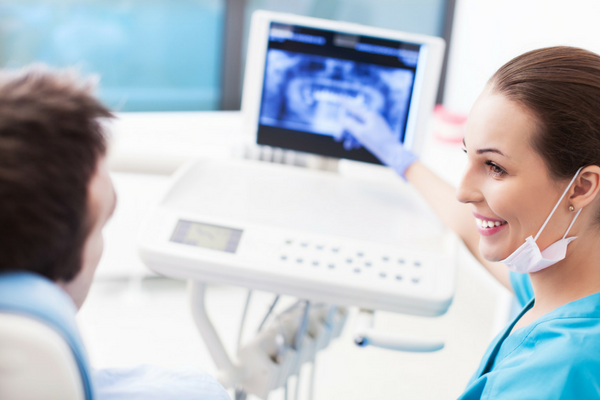 A dental CT scanner uses advanced technology to create three-dimensional (3-D), digital images of your teeth, soft tissues, nerve pathways and bone. It provides a more comprehensive and dimensionally accurate examination, generally for the same fee as a traditional x-ray. 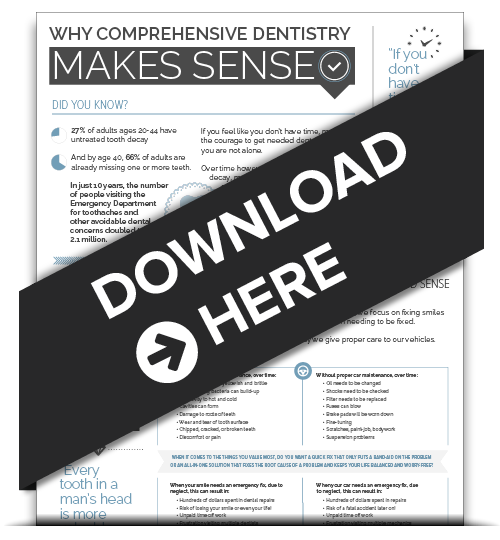 Download this free infographic and learn more about how using advanced dentistry techniques can prevent dental problems before they arise and fix dental problems permanently when they do happen. Our goal: To make your dental appointments a walk in the park. We’ve gone great lengths to make every moment in your appointment count, so you get quality dental care and a relaxing experience. Building a foundation of excellent oral health and finishing off your smile with breathtaking finishing cosmetic dentistry touches is what we do best. Call us today at (951) 925-6596 or contact us online and we will be happy to discuss how comprehensive dentistry can protect your unique Hemet smile for a lifetime.